Pair of Danish Borge Mogensen style Black Leather Armchairs in good vintage condition. Worldwide shipping available. 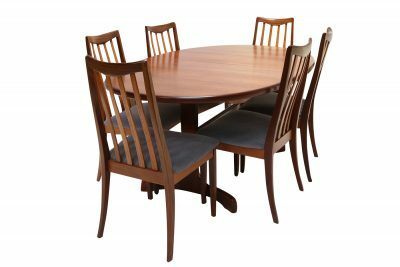 Denmark c.1960s with rosewood legs. 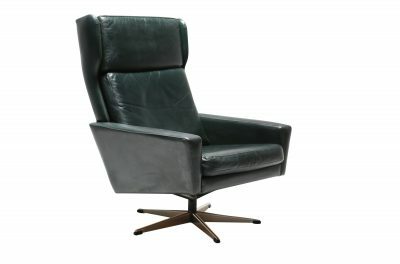 A very cool Pair of Danish Borge Mogensen style Black Leather Armchairs with rosewood legs. In a good vintage condition, these are neat and comfortable mid-century armchairs. In the style of Borge Mogensen but with no factory markings. 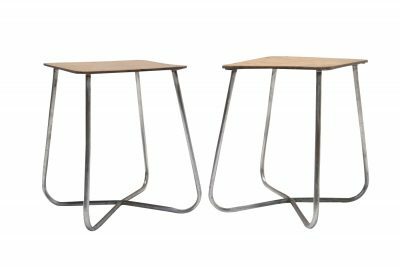 From Denmark c.1960s these are a great addition to any interior and you will get a lot of chair in a small amount of real estate. 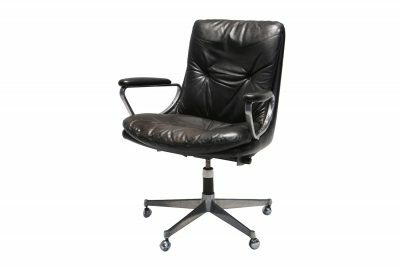 Customers can shop with absolute confidence on thevintagehub.com knowing that their Pair of Danish Borge Mogensen style Black Leather Armchairs will arrive safe and well. Each piece will be exactly as it was described. We look forward to hearing from you. For further info on this Pair of Danish Borge Mogensen style Black Leather Armchairs please e-mail us directly; [email protected]. We will give you whatever information or added photographs that you require, as quickly as we can get them.